Who doesn't love a fun dress this time of year? 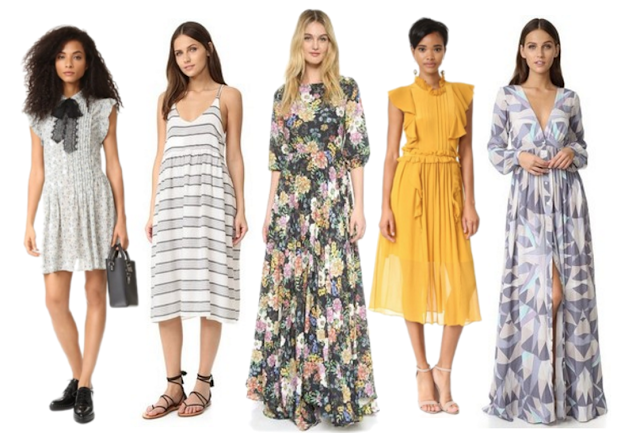 With the Shopbop SALE going on right now, it's a great time to scoop up some pretty frocks! I really really want that first dress with the neck bow...so cute! Have you scored anything at the sale yet? Today is the last day so don't wait too long! Oh! And if you're looking to get some early shopping done for the holidays, definitely check out the home/gift section! This, this and this would all make for great gifts! i'm with you on that bow dress... LOVING it!!!!!! !